Select the perfect Jeep® for you. Our Difference is the Key! See below for details. 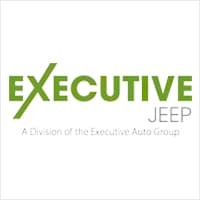 Welcome to Executive Jeep, serving North Haven, New Haven, Branford, CT and surrounding areas. 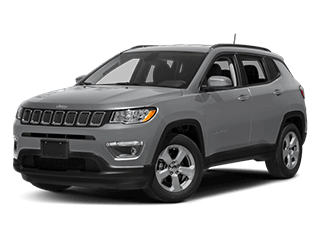 If you’re looking for a new or used Jeep SUV, you have come to the right place. Our highly trained staff are here to assist you in the purchasing and finance process, as well as guide you to current vehicle parts or services. 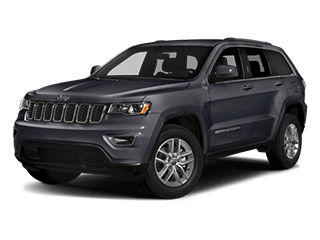 We have an extensive inventory of new 2018 Jeep vehicles like the 2018 Jeep Grand Cherokee, as well as many others! Are you on a tight budget but need a new car? 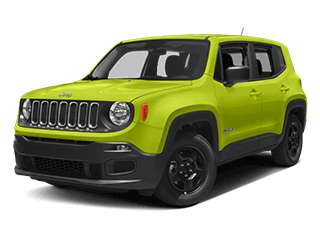 Take a look at our used Jeep inventory to find a car that fits your needs and wants. 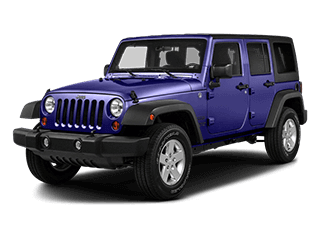 We have a large selection of certified pre-owned Jeep models and other models on our pre-owned car lot. Be sure to browse our used Jeep specials for extra savings on a future purchase. Executive Jeep offers plenty of specials that you must take advantage of! 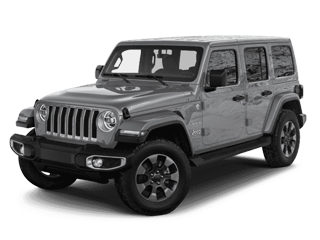 We have special Jeep programs for those who qualify along with new Jeep specials that change constantly. If you’re in need of parts or services, be sure to visit our Jeep Service Center. For extra savings, we offer a variety of Jeep parts and service specials to our customers. Our Jeep Finance Center is here to guide you through the car-buying process with pre-approvals, auto loans and any other finance opportunities. Fill out our Jeep finance application to get started. 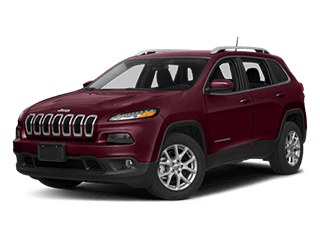 Please contact Executive Jeep for more information or stop by North Haven, CT Jeep dealership. We can’t wait to get you started at Executive Jeep!